Bruce McArthur is sentenced to life imprisonment for eight murders in Toronto, making him the oldest known sexually motivated serial killer in Canadian history. 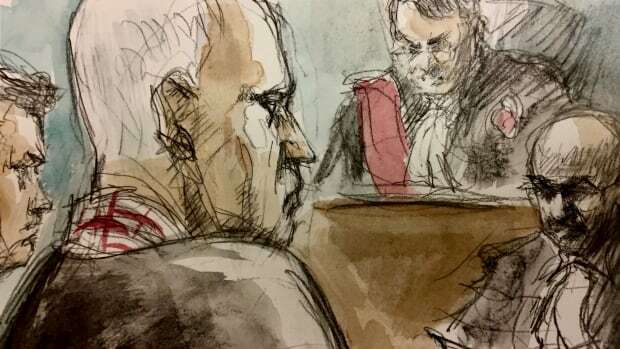 Serial killer Bruce McArthur will be eligible to apply for parole after spending at least 25 years in prison for the murders of eight men in Toronto, an Ontario Superior Court judge ordered on Friday during the 67-year-old former landscaper's sentencing hearing. 2018-02-8 The remains of six people found on a property in East York are linked to alleged serial killer Bruce McArthur.